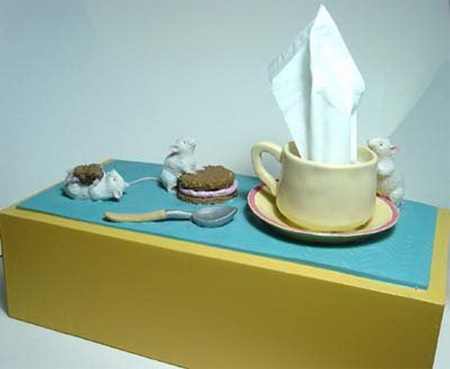 Collection of unusual tissue boxes and creative tissue box covers that will spice up any home or office. 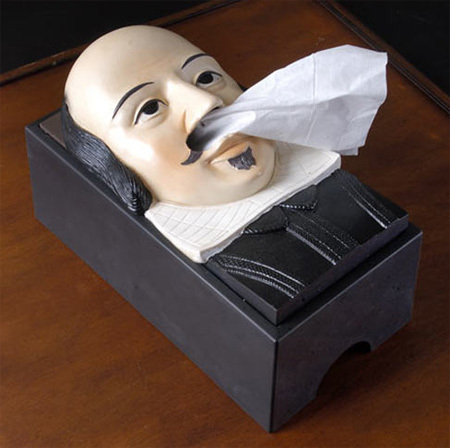 It fits over any standard-sized box of tissues and dispenses the tissue out of the nose of the legend of prose. 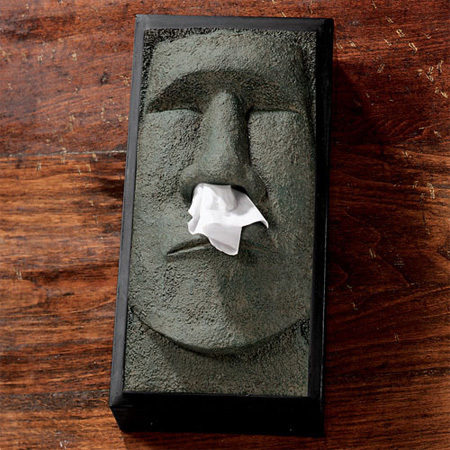 Tissue box cover inspired by the giant stone statues on Easter Island. 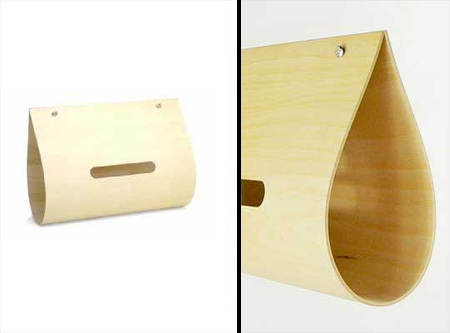 Beautiful wooden tissue box design by Yamato from Japan. 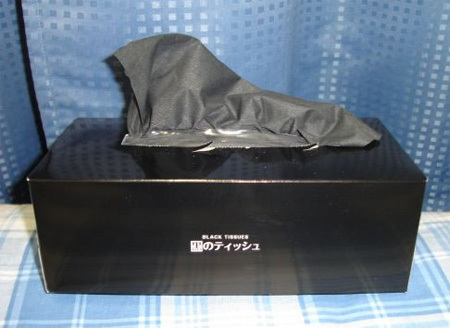 Add some subtle style to your room with Black Tissues from Japan. 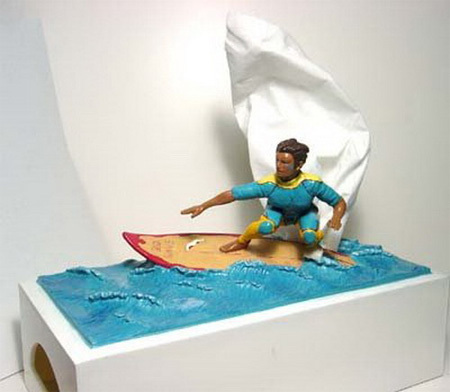 Hiroko Sanders created beautiful illustrations for the new Kleenex “Perfect Slice of Summer” tissue box series. 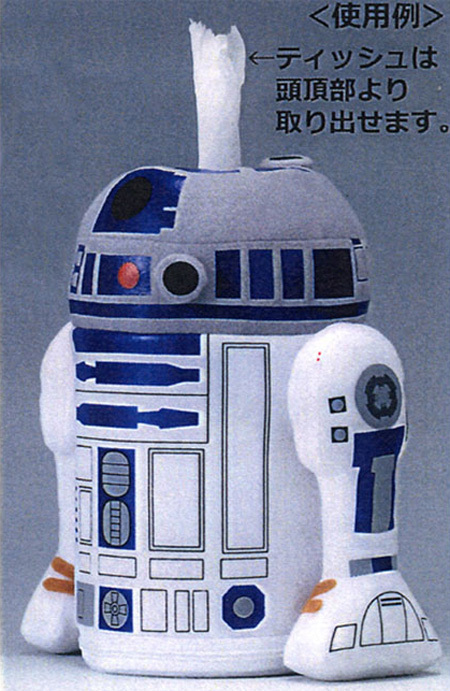 Plush R2-D2 Roll Tissue Cover from Japanese manufacturer Ensky. 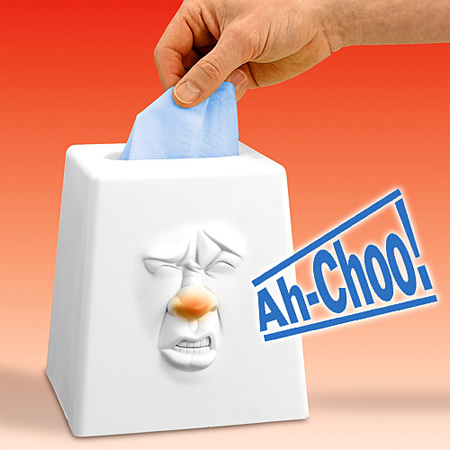 Each time you reach for a tissue, it imitates your illness with one of five sneezing and coughing sounds. 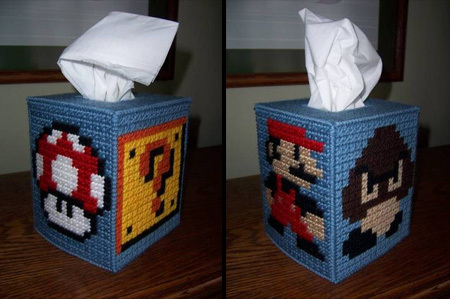 Tissue holder inspired by a question mark box from Mario games. 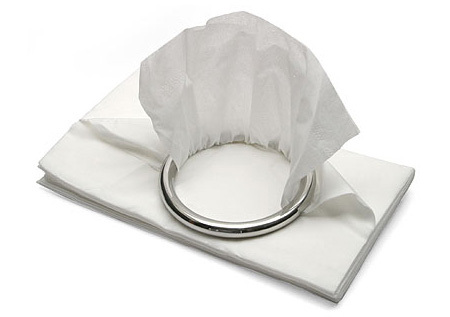 Simply remove your tissues from the cardboard box, and rest the polishes stainless-steel ring on the stack. 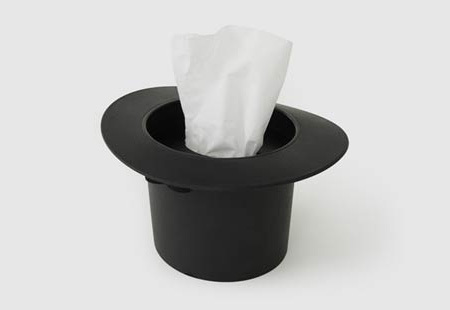 The weight and size of the ring are carefully balanced to let you pull just one tissue through at a time. 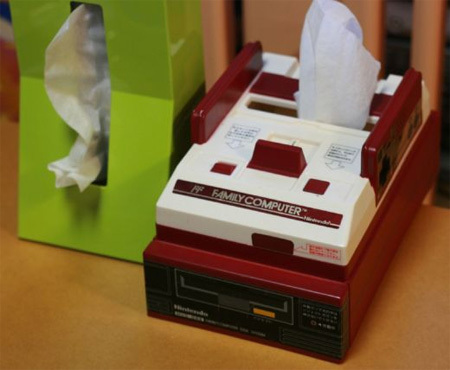 This creative tissue box cover looks just like the original Japanese Nintendo Famicom console. 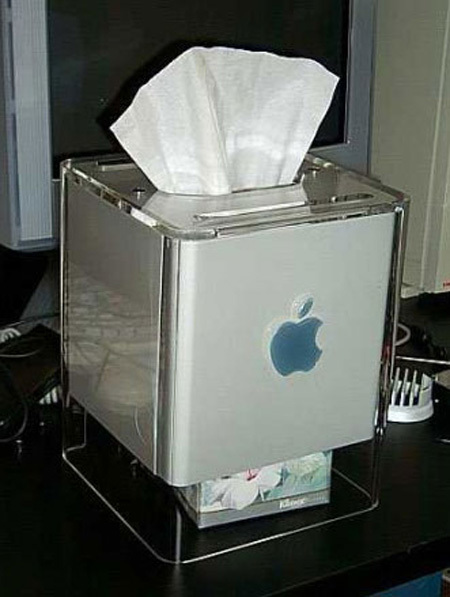 Power Mac G4 cube computer reused as a modern tissue box. 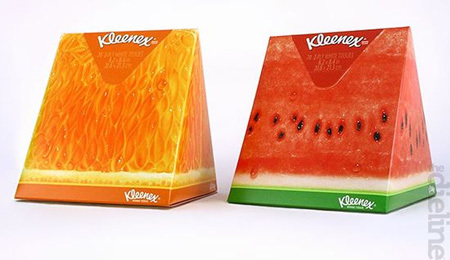 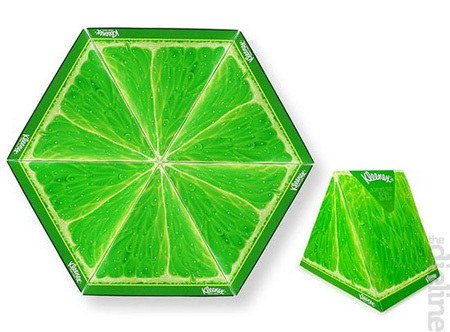 Finally, a refreshing change for tissue paper cases, from Japan! 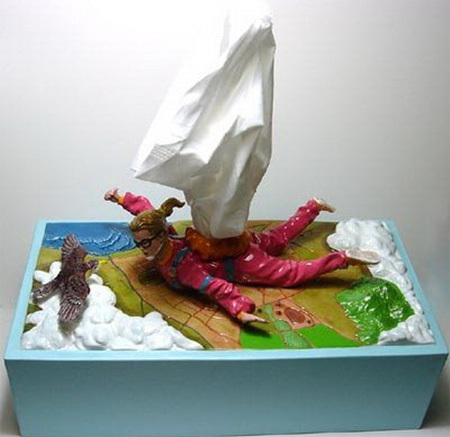 Paper Pot can surely add a new twist to your room decor. 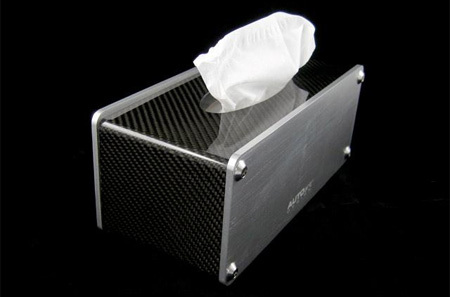 Utilizing high tech materials such as real carbon fiber and 6061 heat-treated aluminum, the AUTOart carbon fiber tissue box is an excellent addition to any auto enthusiast’s home or office.